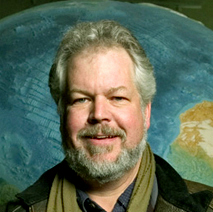 A distinguished author, geographer, and scholar, he’s won every award the University of Nevada, Reno, offers for scholars and teachers, been a senior Fulbright Scholar, and won many national teaching and geography awards. Starrs just stepped down as Chair of the Department of Geography. With an extraordinary natural setting – hot springs, faults, desert playas, huge mountain ranges – Deep Springs sensitizes its students to the Earth. As an isolated human community, with the remains of an historic mining community nearby, Native American cultures in the area, the small towns and highway culture along US 395 to the west and the cities of Reno and Las Vegas to the east, south, and north, it is also in a region which exemplifies the principal concerns of geography – the relationships of humans to the land – in settings that range from isolated rural to large urban communities. 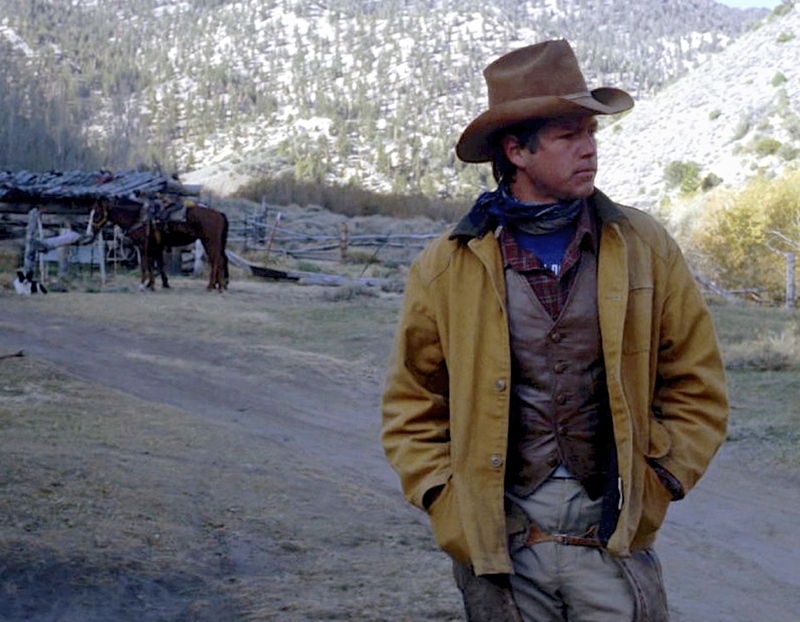 Starrs spent a few years cowboying after Deep Springs. He finished his education at the University of California, earning an M.A. and PhD in Geography at Berkeley. Appointed an Assistant Professor at the University of Nevada, Reno, in 1992, he quickly moved up into the highest ranks. He is now Regents and Foundation Professor of Geography, a high honor. Bilingual, he’s also held posts in Spain at the University of Salamanca and the Universidad of Córdoba. He’s a brilliant scholar, with interests in many areas of geography. Currently he’s researching agriculture and land use change in California, the use of historic maps to reveal the exploitation of the environment, comparative frontier history, the geography of cattle ranching, and geography in popular culture, including music and film. Among other things. Starrs is also a writer. One of his latest books, A Field Guide to California Agriculture, which he wrote in partnership with colleague Peter Goin, has been called a classic guide to the roadside agriculture of this state. Like Stewart’s books, it is a work of precision scholarship of the highest standard and a useful and readable work for a general audience. I met Paul Starrs when Jack Stewart, distinguished Nevada geologist (and George R. Stewart’s son) called to ask if I could do a presentation about George Stewart’s life, work, and ideas, for Starrs’s Graduate Colloquium at UNR. Of course, I was honored, and agreed. Starrs has long been interested in Stewart, which is fitting for someone educated at Berkeley in geography and holding a professorship at Reno. Berkeley was Stewart’s home – he was an English Professor there – and also the home of the best geography department in the country in the early-to-mid twentieth century. Reno is surrounded by “Stewart Country”: Donner Pass, Donner Lake, the Black Rock Desert. The California Trail and historic U.S. 40 pass through Reno. Thanks to Special Collections’ Librarian Ken Carpenter, the Knowledge Center at Reno has the second largest collection of George R. Stewart material on Earth (after the Bancroft Library in Berkeley).